I take the time you need for comprehensive care. I’m board certified in internal medicine, addiction medicine, and pain medicine. I’m a Fellow of the American Society of Addiction Medicine. I specialize in treating patients with chronic pain and addiction. I see patients in my office one day a week, Tuesdays in Glendale near Glendale Adventist Medical Center. Learn more about my private practice in addiction medicine. Patients with chronic pain get no respect. I’m not a psychiatrist but have always been interested in helping people with emotional healing. 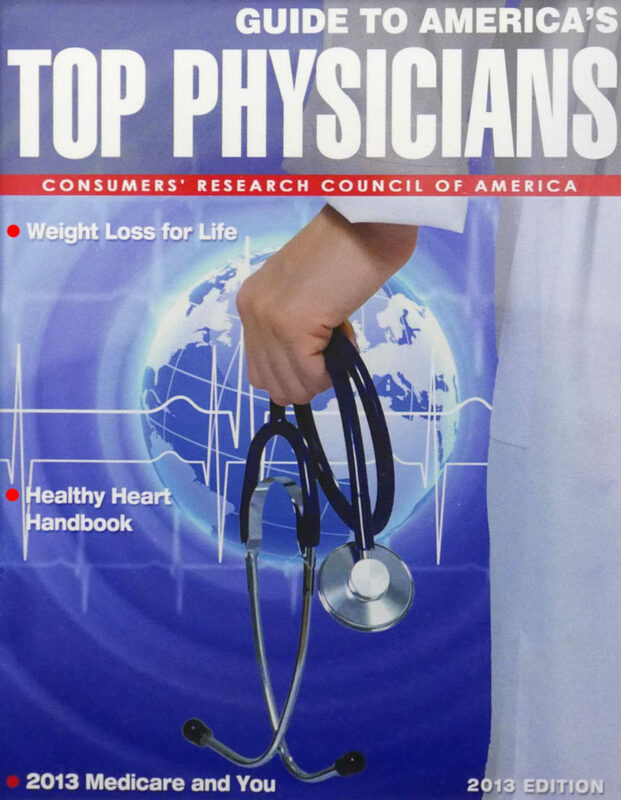 Though I’ve closed my internal medicine practice, you’ll find some useful health tips here: caring for a cold, all about hypertension, preventing heart disease, and more. I’ve long wanted to be able to take note of interesting medical news and updates. Here’s my blog. In recognition of my training and experience in addiction medicine, I was named a Fellow of the American Society of Addiction Medicine (FASAM) in 2015. 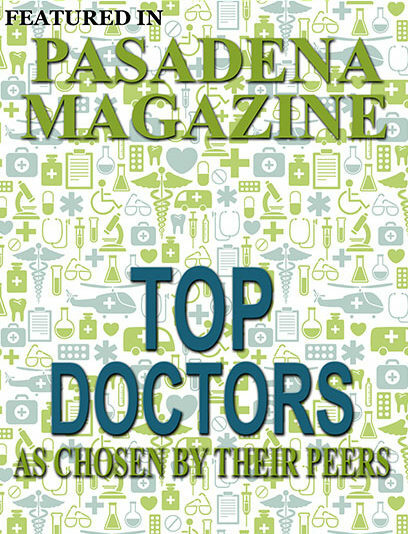 In 2013, I was also selected as one of America’s Top Physicians. I often rave about vox.com's superb coverage of health issues. Here's another great Vox article about Dr. Sarno's revolutionary approach to treating low back pain. Highly recommended.